Kill Billionaires is back with another elusive video, “Terrorism”. Still we no nothing of him, but we like what we hear! 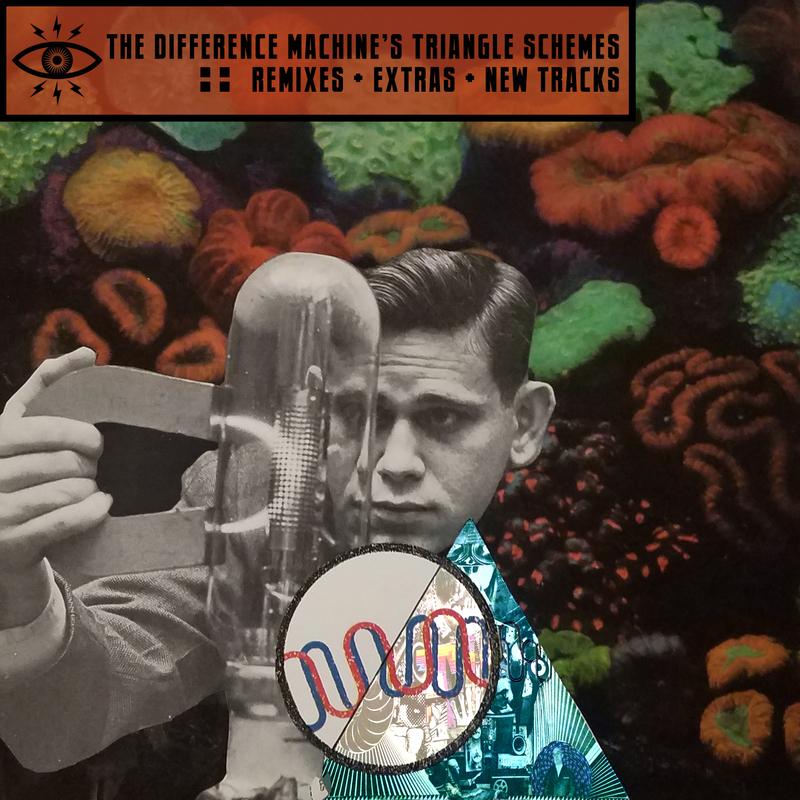 After releasing one of the best hip hop albums of 2016, The Difference Machine return with a brand new remix album, “Triangle Schemes”. Featuring remixes by the likes of Jel, Blockhead, PUDGE, DJ Nervex and more, along with some new material. We are extremely excited to bring you the world premier of Anthony Nolans awesome, fuzzed up remix of “Smoke” featuring Homeboy Sandman. 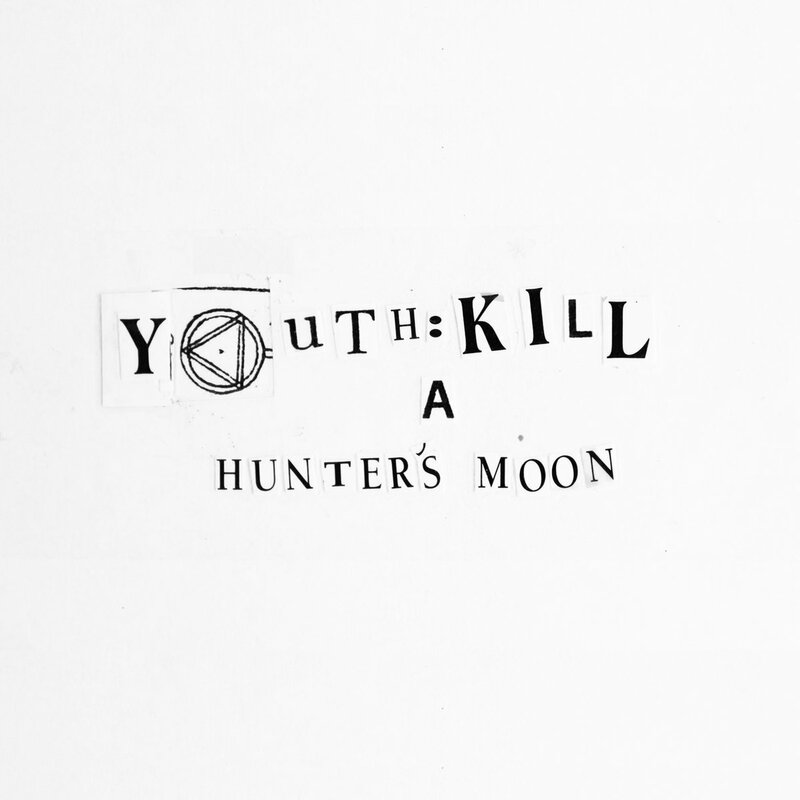 Pre-order the album here and enjoy this exclusive. Finally Strangelove return with a new release, “EP 1”. Taking their brand of blissed out, left of centre hip hop to a new level. Production wise, “EP 1” is sparse, atmospheric, verging on ambient at time, with hints of future beats and electronica, this is miles away from boom bap hip hop, but it works perfectly. Super chilled, yet full of energy, the MC’s lay their well crafted rhymes over melodic tones and noises, there’s not always a beat, but they show you don’t always need one. The groups sound does fit well into the weed driven UK hip hop scene, but doesn’t rely on cliches vocally or musically too many fall into. Creating a sound that stoners and experimental fans will enjoy equally, or just fans of good interesting music. Out now on limited edition cassette and digital, this is definitely the kind of thing we want to hear more of coming out of the UK. Also check out the video for the track “Lonely Souls” featuring Bellatrix. 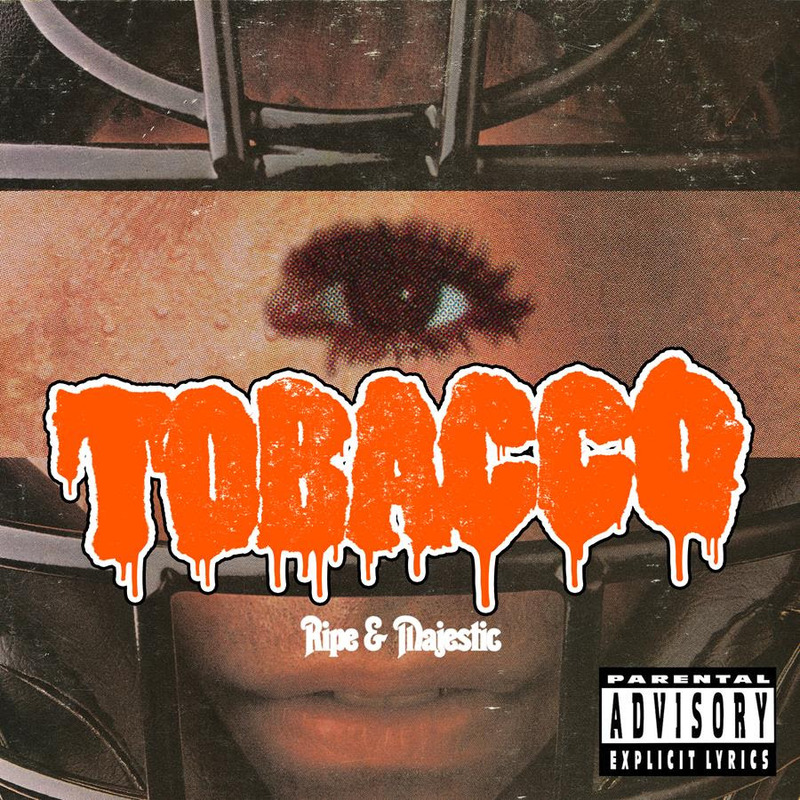 Tobacco r eleases “Ripe & Majestic”, a new album of rare instrumentals and unreleased tracks recorded between 2007 and 2017. 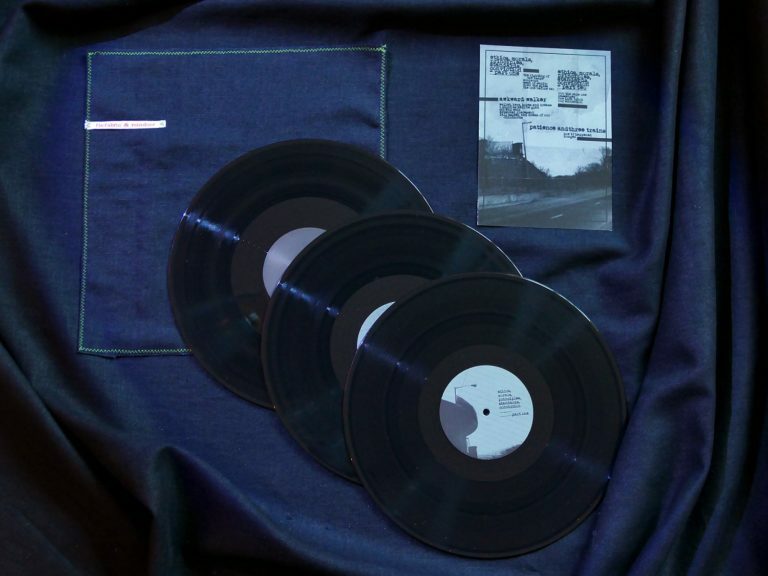 These include instrumental versions of tracks by Beans, the instrumentals of remixes of people such as Sole, The Go Team, Dirty Ghosts and other unused beats and outtakes. All the tracks on offer are unmistakably Tobacco, they have his signature sound, but all work perfectly as stand alone instrumental tracks. 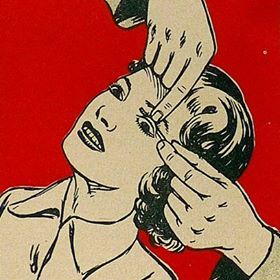 This is heavy, grinding, sometimes brutal electronic beat music, taking in influence from psychedlia, indie rock, hip hop and god knows what else, but it works and works well. 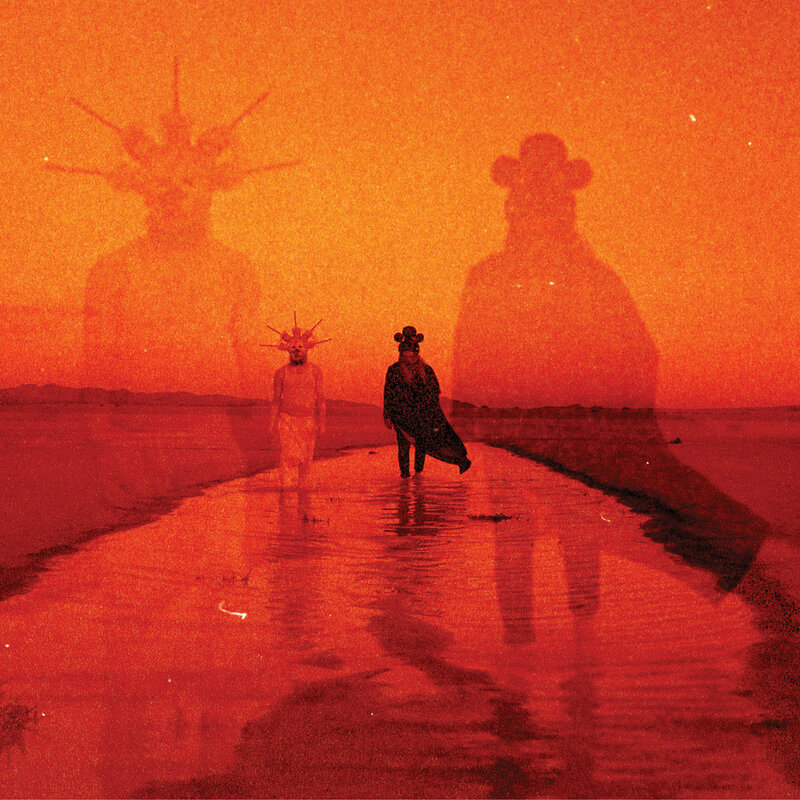 Out August 25th Red Cult Records.